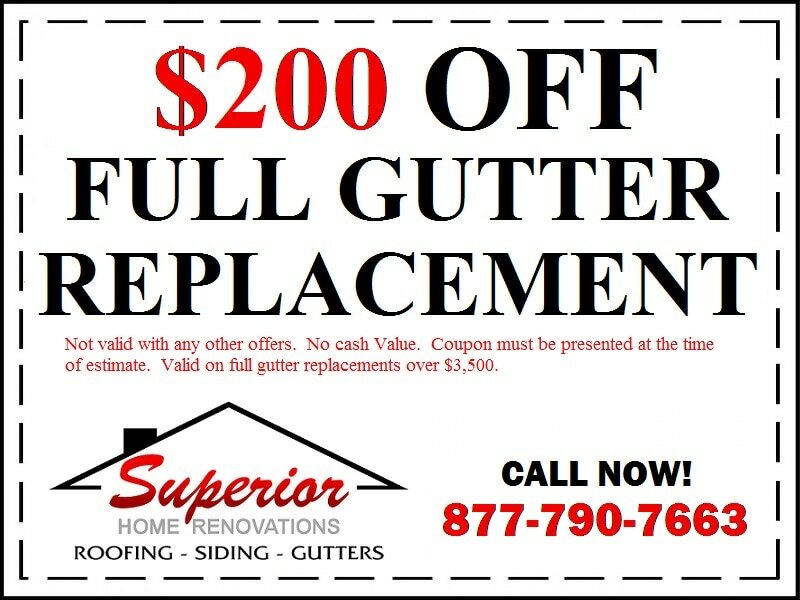 ​​Superior Home Renovations is currently offering the following coupons to help put money back into your pocket! If you have any questions, feel free to give us a call at any time. We appreciate the opportunity!